For a very long time, I thought that macaroons were cookies made of shredded coconut that you ate only on Passover after the matzo ball soup and brisket. 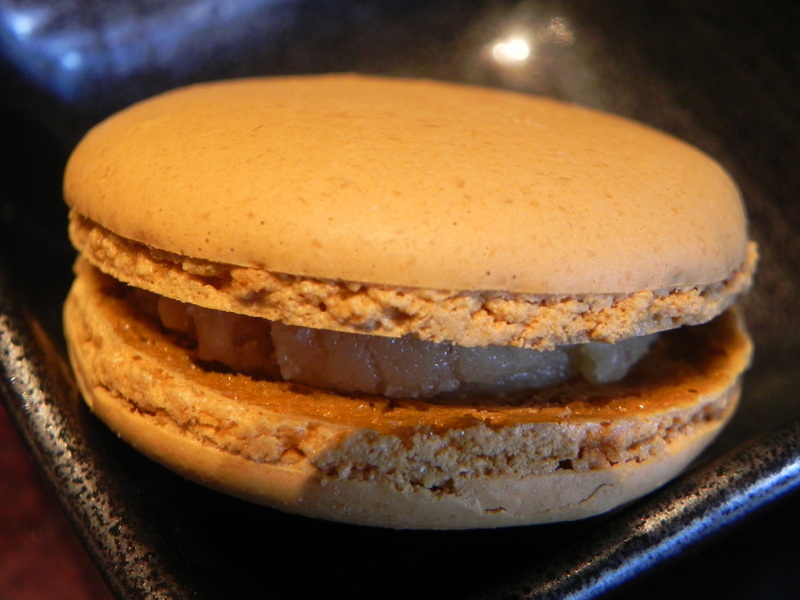 Although also made without wheat flour, the French macaron (the second “o” in “macaroon” is dropped) is an entirely different animal. 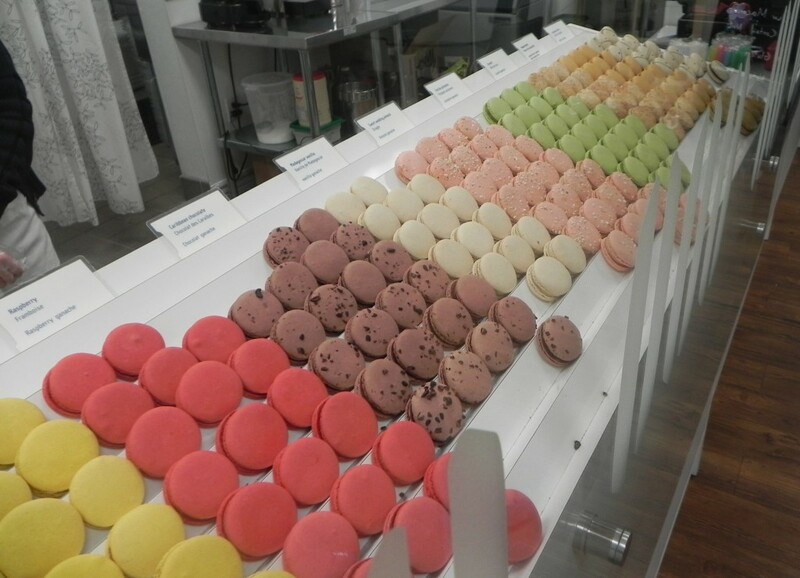 ‘Lette Macarons, a cute little bakery in Beverly Hills (and a brand new location Downtown in Little Tokyo), sells only one thing to eat: French macarons, and they are pure perfection. Made primarily from almonds, sugar and egg whites and filled with ganache, buttercream, jam or caramel, these soft and chewy confections are works of art. As far as baked goods go, they are also great works of labor. According to ‘Lette’s baker, these little treats take 24 hours and 37 steps to make. 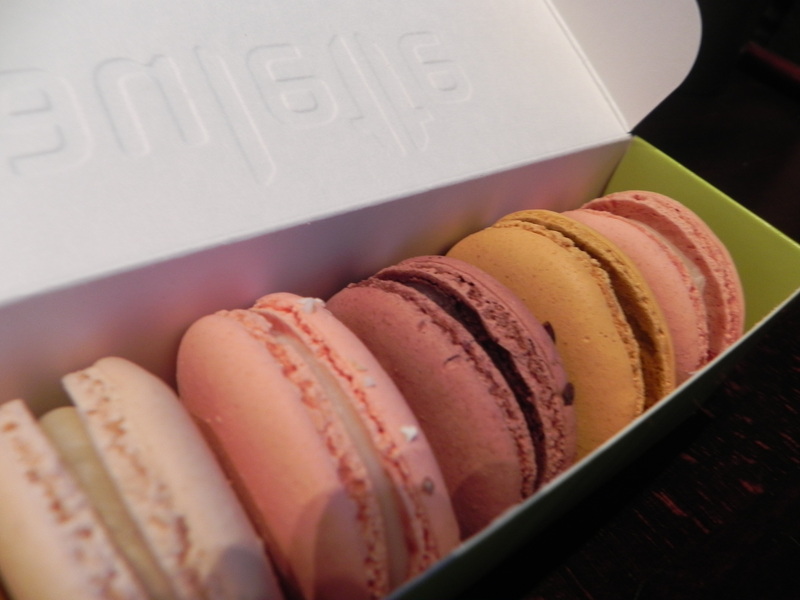 ‘Lette sells over a dozen different classic and seasonal varieties including Sweet Wedding Almond, Raspberry, Rose, Madagascar Vanilla, Lemon, Earl Grey Tea and Caribbean Chocolate. My favorites are Salted Caramel and Peanut Butter and Jelly. A box with a colorful assortment makes a great gift for any occasion. Maybe I will shake things up and bring a box of these French beauties to our family Seder! 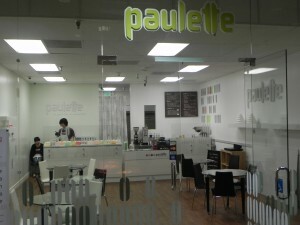 ‘Lette Macarons is located at 9466 Charleville Boulevard (at Beverly Drive) in Beverly Hills and 333 S Alameda Street (Little Tokyo Shopping Center) in Los Angeles. UPDATE: ‘Lette Macarons has a new location in Pasadena at 14 S. Fairoaks Ave. (see map below). this place is amazing! both the lemon and salted caramel are the best! I had no idea these were available in such delectable variety right here in L.A. You’ve provided me with a new destination in Beverly Hills. Thanks for the tip! My wife loves these and I wasn’t sure where to get them. Are they expensive? They are $1.65 each; 12 for $19.